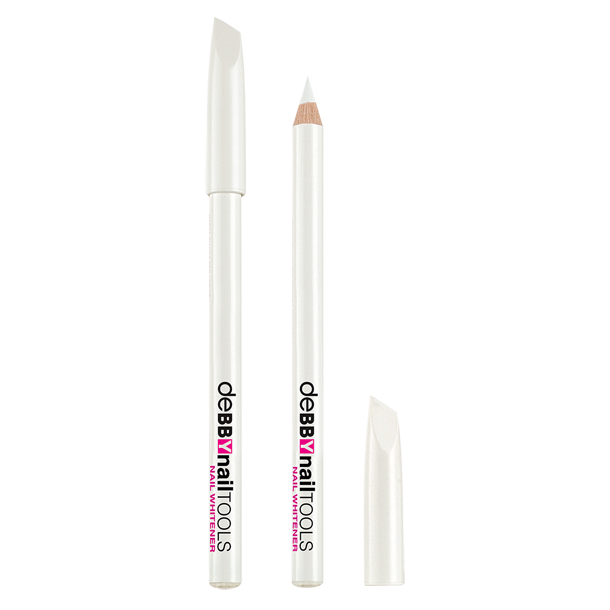 nailTOOLS NAIL WHITHENER imparts instant brightness, and the ingeniously designed cap doubles as a cuticle pusher. IL230215C INGREDIENTS: COPERNICIA CERIFERA CERA, C10-18 TRIGLYCERIDES, CERA ALBA, HYDROGENATED VEGETABLE OIL, OLUS OIL, HYDROGENATED OLIVE OIL, POLYGLYCERYL-3 DIISOSTEARATE, TOCOPHEROL, CANDELILLA CERA, GLYCERYL CAPRYLATE, CI 77891. Do you want to stay up to date with the latest trends?